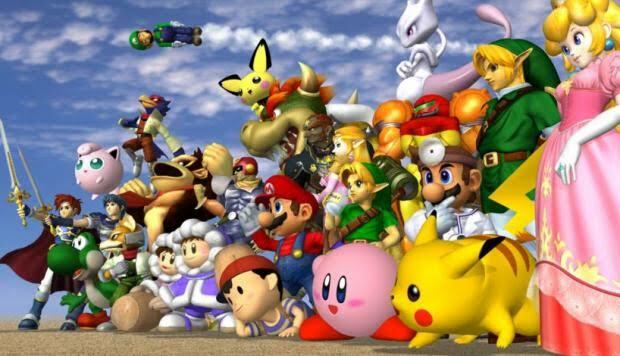 The Super Smash Bros. franchise has been running for almost 20 years, and every single one of the games is a part of us, so let's view them in detail! Hello everyone! 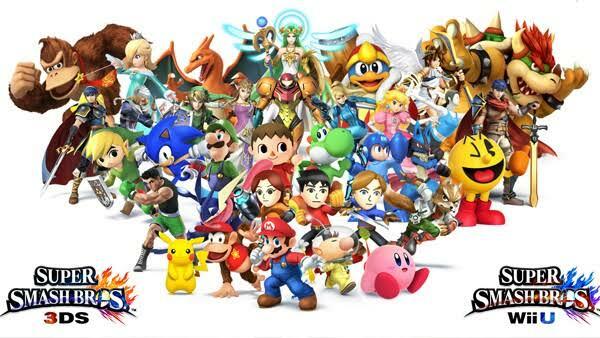 Welcome to AoG and we’re gonna discuss about the legendary videogame saga: Super Smash Bros. I had the very first game from 64 and i’ve been a fan since then, so we’re going to talk about every smash game , we’ll also make a quick review regarding tier lists for competitive play and thoughts about how Ultimate will be! 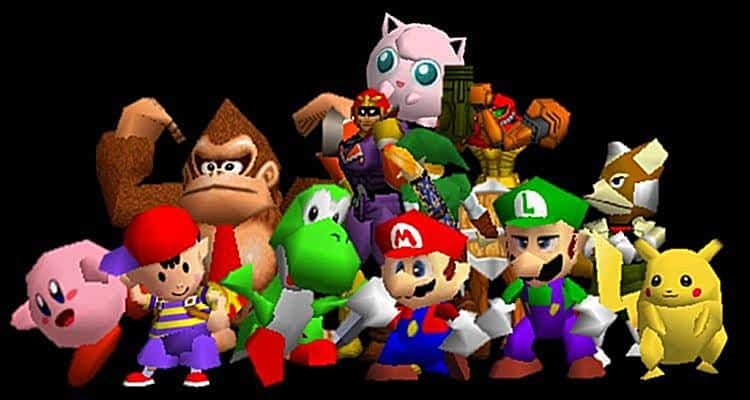 We’re gonna begin the list with SSB64, I still like a lot this game because it started everything and since then it became a worldwide phenomenon, also worked as a prototype of what we have today: One of if not the best crossover videogame series of all time! About a tier list… Well, at the top of the list and based from what I’ve seen in tournaments around the globe, it could be between: Captain Falcon, Fox, Kirby and Pikachu. The rest of the characters (except for Samus) are just fine, but you must always remember that skill is the most important part when playing. In case you want to see some action, I’d recomend you to whatch Superboomfan, one of the best Smash 64 players. Moving on to the next game we have SSBM, a game released for NGC and is considered by the major part of the Smash community to be the best Smash Bros. game for competitive play because you can choose from a decent variety of characters to play with, advanced mechanics for high skill level plays and it has the fastest gameplay of all 4 at the moment, not really sure if Smash Ultimate is faster, but looks fast. Because Melee has been one of the most loved games for all the smash community over the years, is really easy to keep track about pro gaming, so I’m gonna name some pro players instead of giving you a tier list, that way you’ll get a better idea of a tier based on advanced inputs for crazy moves, remember that mind games are crucial in every fight: Armada, Mango, M2K, Leffen, Hungrybox, N0NE, Wizzrobe, etc. Now we have SSBB, the first one in the series which introduces Final Smashes! (useless in competitive but still cool tho). Also, what makes this game to fall down is, of course, random tripping and the fact that it has a much slower gameplay after a fast-paced Melee; I loved Sub-Space Emissary and my main and favourite character (Ike) started to be playable since Brawl, but random tripping really screws things up, and Metaknight as well. I still remember when Metaknight was sometimes banned from tournaments, no need to say why, then the other best characters are: Diddy Kong, Falco, Marth, Snake, Olimar, Ice Climbers And Pikachu. Fox is not as effective as he was in Melee but still good. 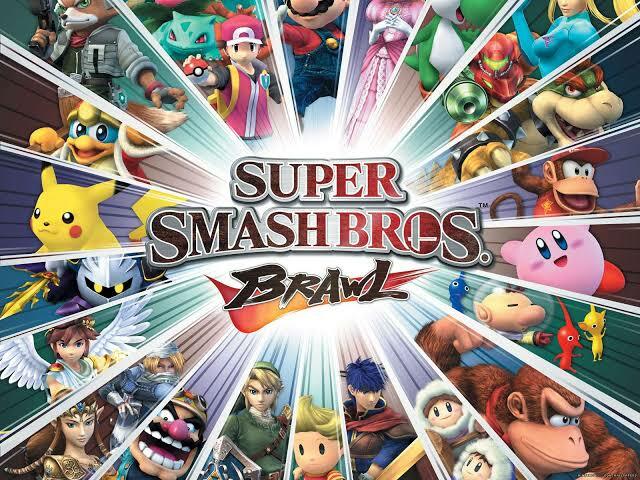 *As a honorable mention we got ProjectM, a modified and improved version of Brawl. It has a lot more characters, different soundtracks, stages and some moves were revamped for “balancing” the game. I’ve never played it but i can say is a really fun game just by watching a couple of videos. 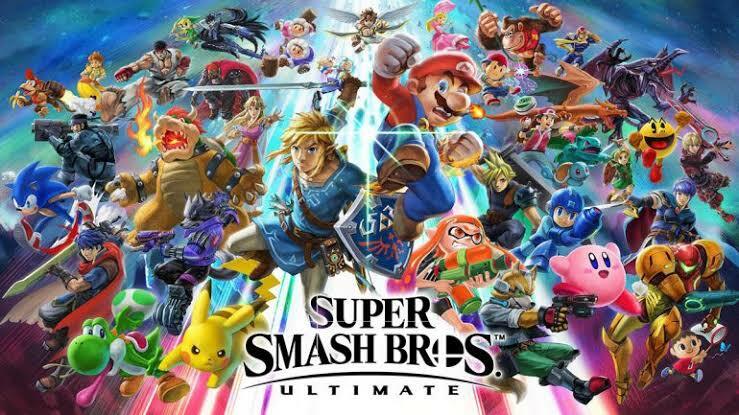 The next game in the list is SM4SH, we got a lot of improvements overall for characters and mechanics and a much better online gaming experience. This last is the reason of why I like smash 4 the most and the one that lacks the rest of the titles, Brawl’s online connection was terrible but it was also the only thing we had at that time and still I enjoyed it. Honestly bayo’s #1. I’m sure this deadly-comboing witch made more than one player rage quit and she is so tricky too, you need to know the correct inputs to play at her best. 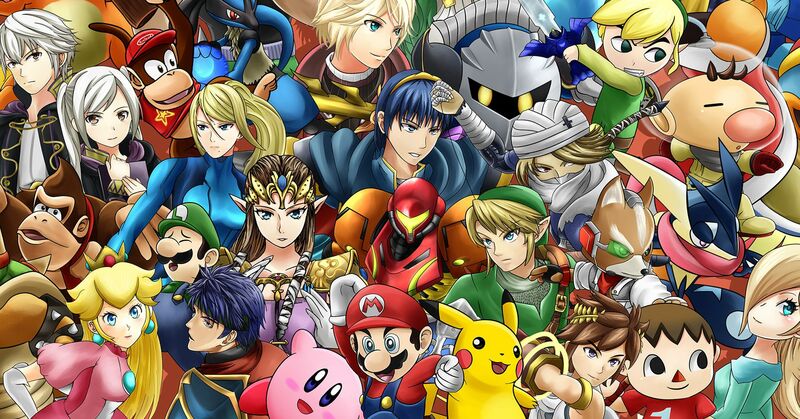 Followed by: Sheik, Cloud, Diddy Kong, ZSS, Marth, Ryu, Rosalina, Mewtwo, Mario, Fox, among the best. Finally, at last but not least, the so waited SSBU. I’m pretty sure that every smash bros player will not miss the opportunity to play this gem, I mean, there’s not much to say than it’s godlike and Ken Masters (my fav SF character) was announced in the last direct, with his Shinryuken… Also Belmonts are in too… My wallet hurts. I’m going to leave the links for Smash Directs presented by, the creator of this brilliant saga, Masahiro Sakurai in case you didn’t know about those streams, that way you”ll be up to date of everything you need to know regarding Ultimate: New characters, balance changes for the already existing roster, game modes, new features for every fight (such as the bar for ultimate smash) and a lot more stuff you simply can’t miss! Well, my lovely smash community, this is all for now and let me thank you because I really appreciate you followed me through this humble article and my very first post in AoG, hope you enjoyed and feel free to leave a comment below, please let me know if you want me to make an article about an specific character (combos and/or data, how to play it.) or something in particular, even if it’s for another game, either way will be my pleasure. See you next time!